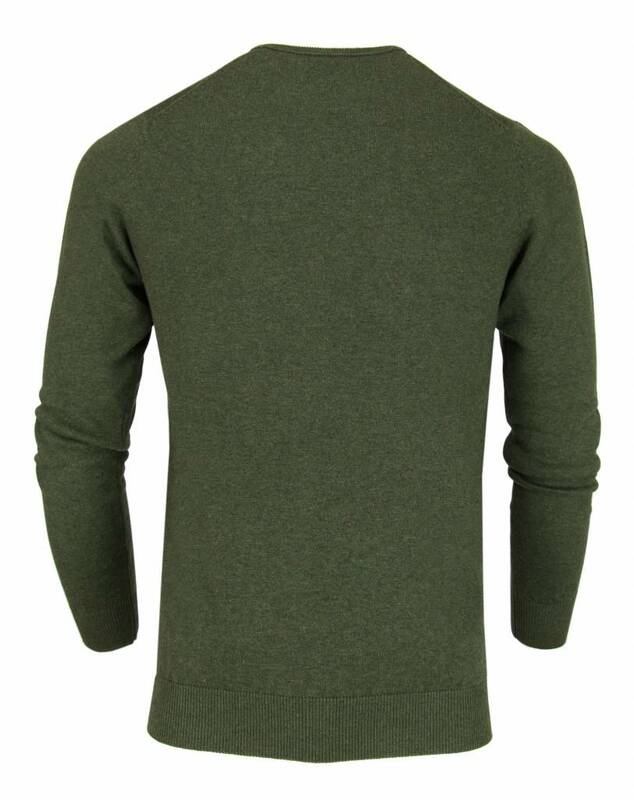 The perfect all-round pullover to wear all year long, now from our own brand! 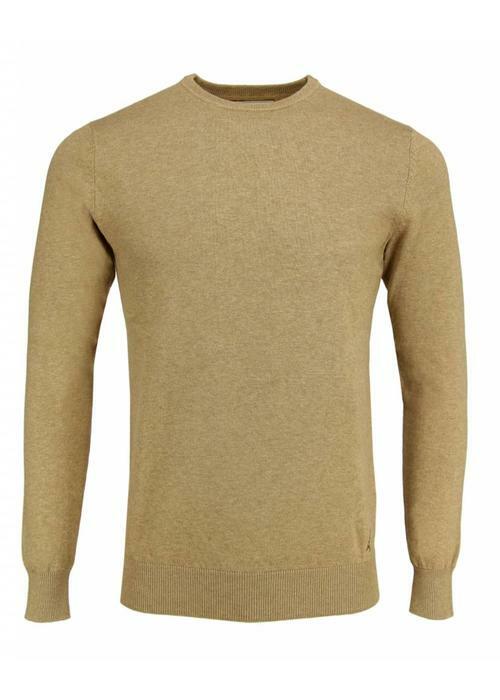 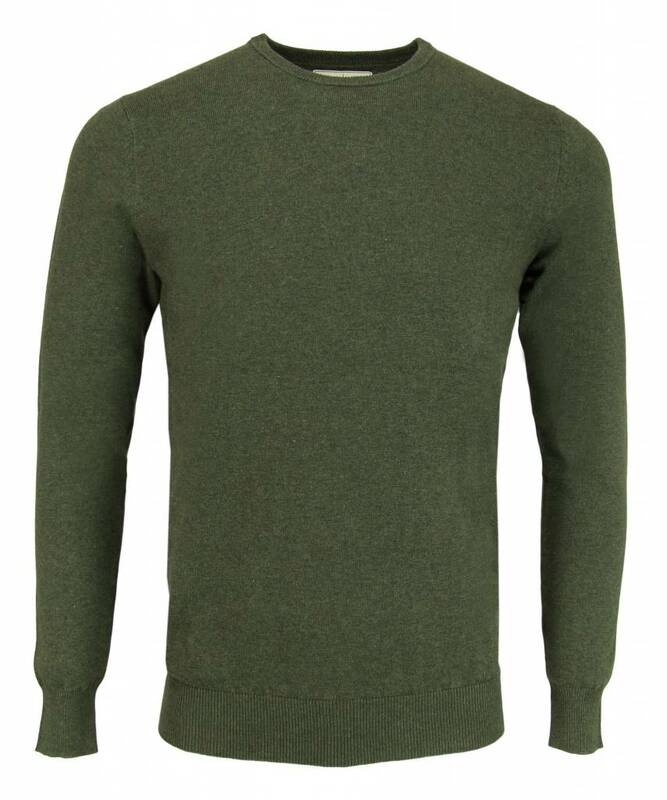 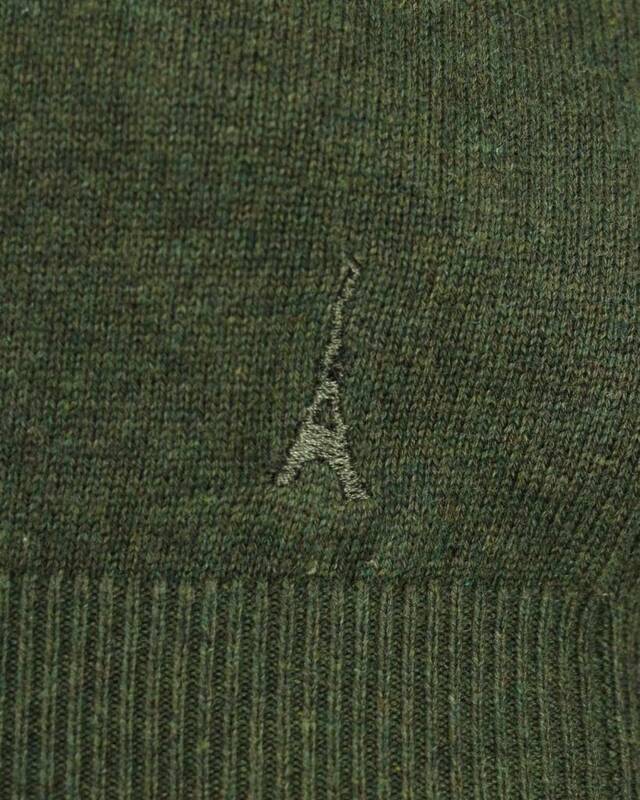 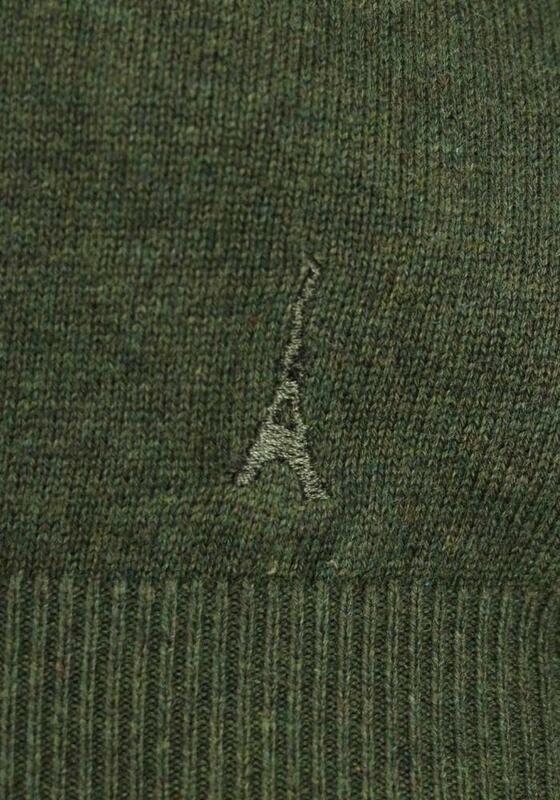 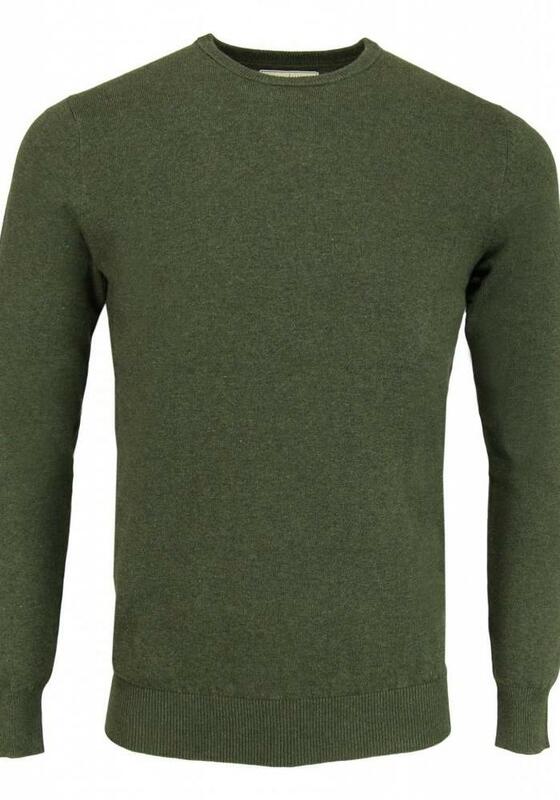 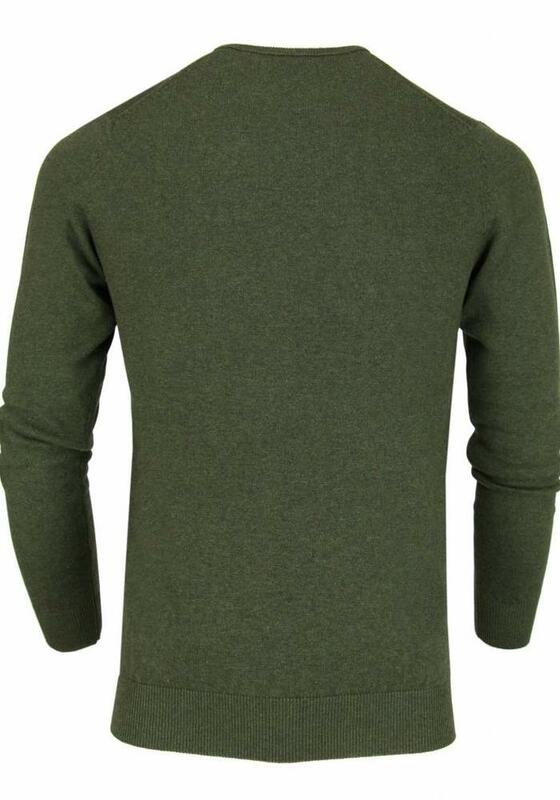 This army green pullover is made of a fine cotton knit and has a round neck. 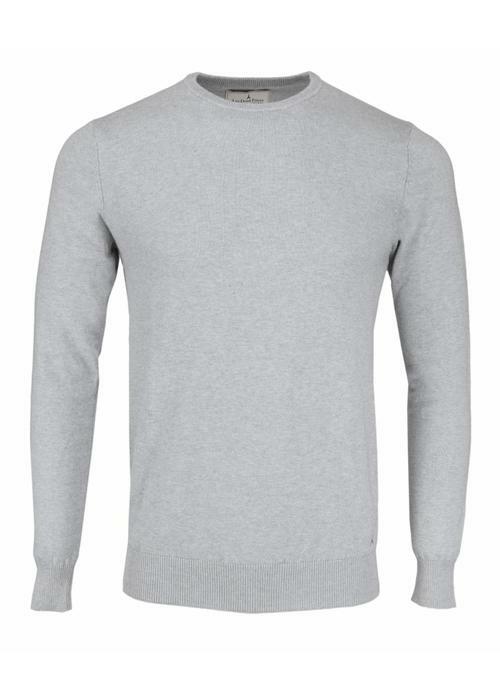 The fit is a slim-fit. 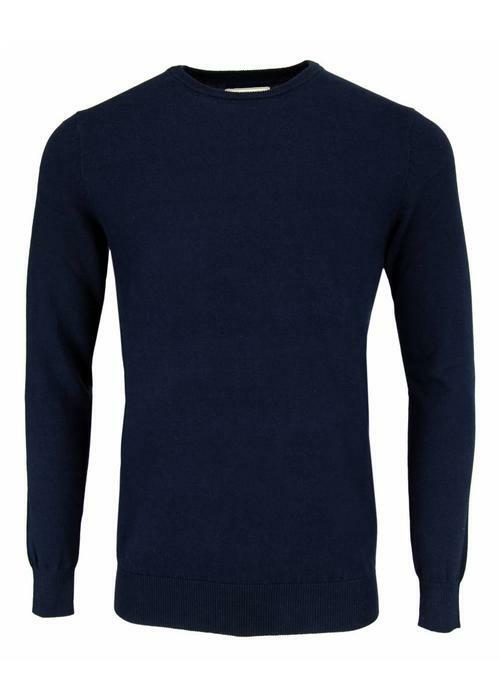 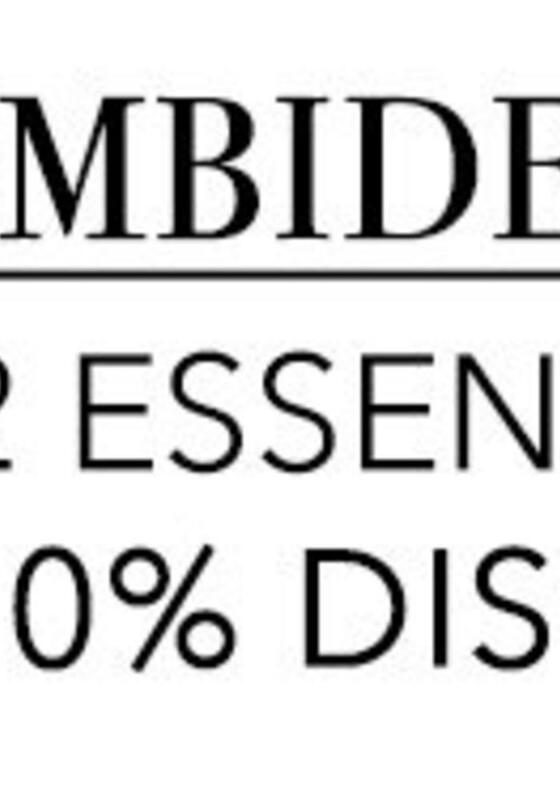 If you're in doubt between two sizes, we advise you to take the larger size, especially if you want to wear the jumper over a shirt. 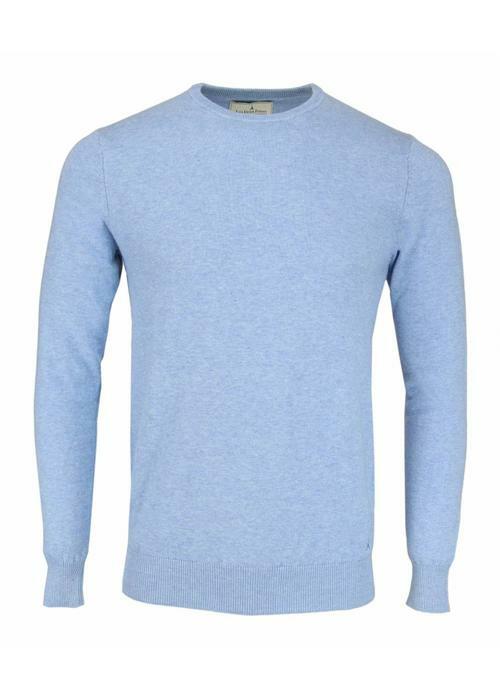 The Les Deux Frères pullovers are available in six different colors.